Quite simply one of the finest sets of headphones on the market. 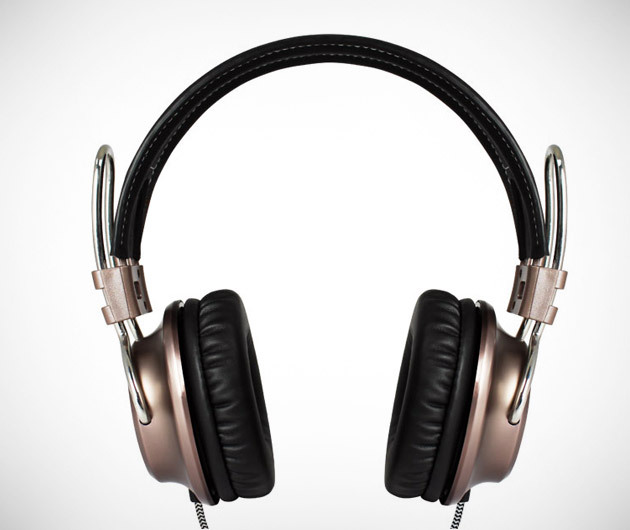 Laredo Headphones by California Headphone Co. are constructed from high-end metal and leather around a chrome frame and swivelling hinges which means that their comfort is second to none. The near-perfect sound quality is crisp, clean and sharp and there's even a spare port so your friends can plug their headgear in and have a listen too.